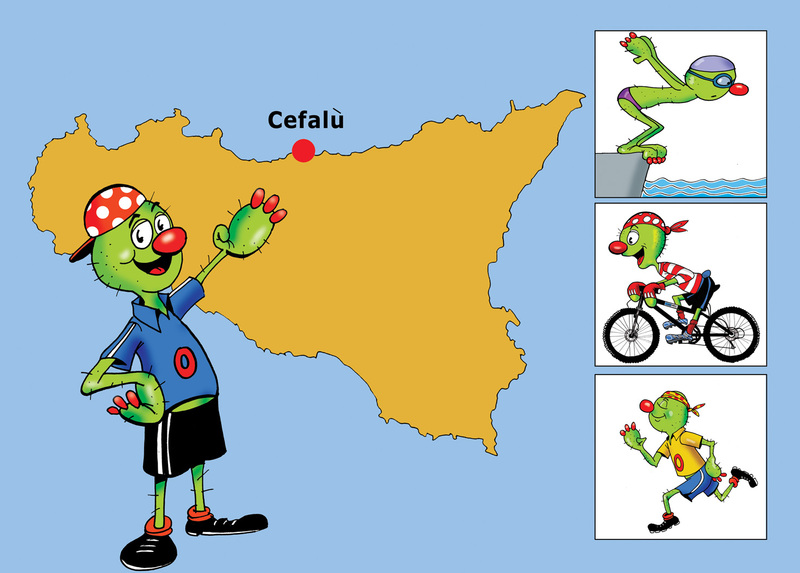 A very warm welcome to everyone who is already a "sport addict" and those who just want to do some activities besides enjoying relaxation, good food and wine and the wonderful surrounding of Cefalù! We offer a whole bunch of sport activities, such as tennis, swimming, snorkeling, diving, biking, table tennis, walking, basketball, pool billiard, etc. Our big advantage is certainly our unique location. From here you can take wonderful tours by bike, foot or car to the nature resort of the "Madonie" with its impressing woods, to small villages with its individual atmosphere or do a boat trip to one of the Aeolian islands that are only approx. 1.5 hours away. If you are interested in golf, there is a 18 hole golf court only 10 km from Cefalù in Campofelice di Roccella.